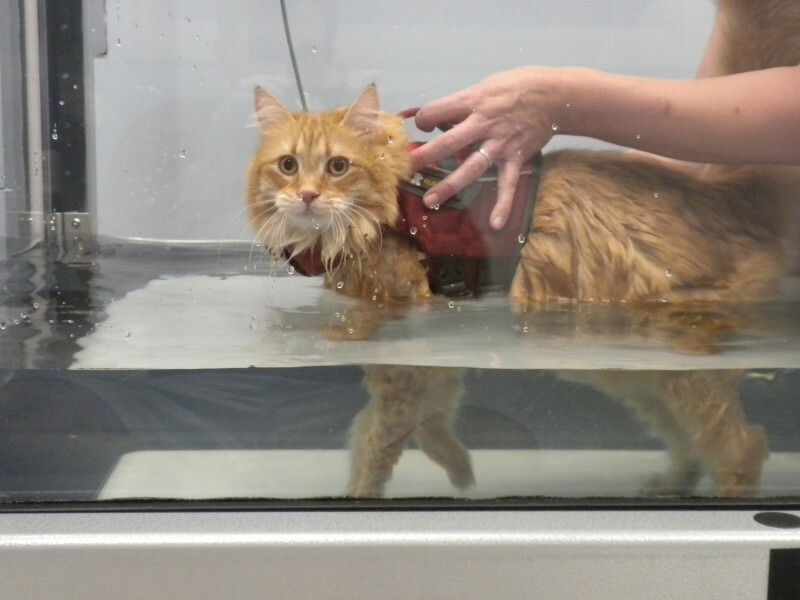 Hydrotherapy: Swimming or Underwater Treadmill? When is it more appropriate to choose the underwater treadmill instead of swimming? Swimming is just as good as walking in water right? Not the case. Although both activities involve the use of water, they differ in how they benefit our patients and the type of patients they treat more effectively. How do we choose between swimming or underwater treadmill?